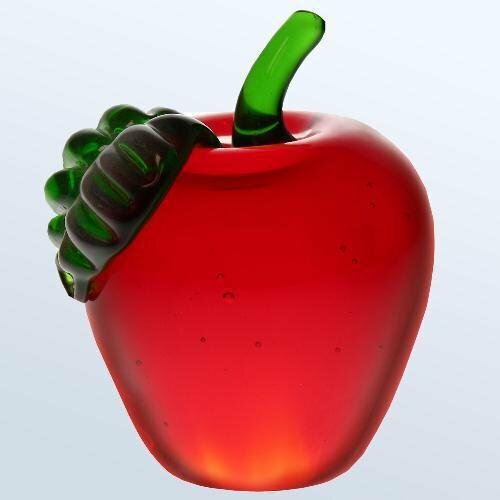 This molten glass paperweight is handcrafted with great detail to perfectly capture the essence of a bright, shiny apple. 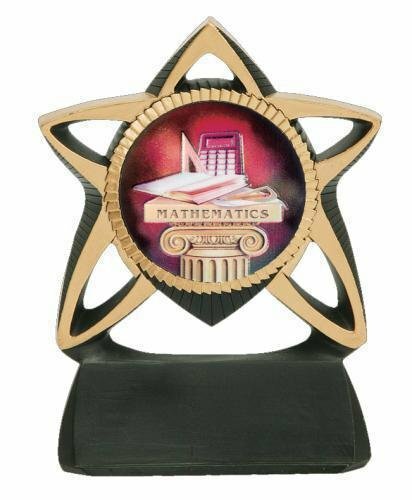 Give this as a gift to your favorite teacher, principal, or administrator as a token of appreciation for all their hard work. Let the educators in your life know they are doing an A+ job!